Nerd Overload: *SPECIAL* Happy Holidays From Nerd Overload! 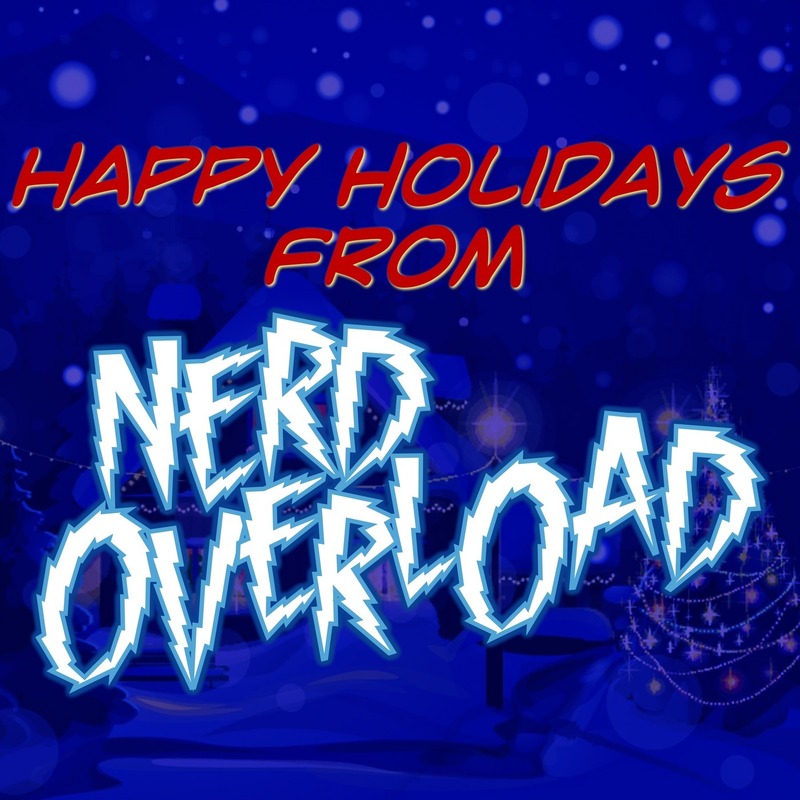 From all of us to all of you, Merry Christmas and Happy Holidays from Nerd Overload! !